Questions? Call us at 000 800 001 6000. Sell faster and smarter with the world's #1 CRM solution. It handles a lot so you can take on even more, like finding more leads, accelerating productivity and making insightful decisions. 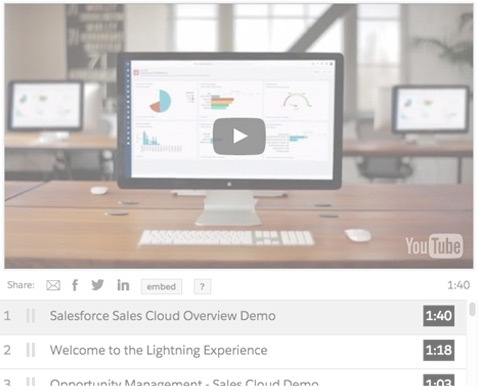 Watch our demo to learn how you can sell smarter and faster with the world’s #1 CRM. Please fill out all fields*.